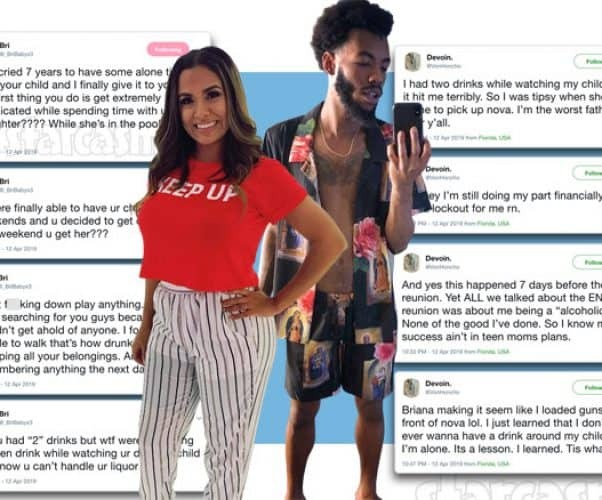 The post-Teen Mom 2 Reunion brewhaha drama fallout continues as Briana DeJesus confirms in an Instagram live stream that she has quit the show while Kailyn Lowry posts a photo getting couch cozy with Briana's ex Devoin Austin. 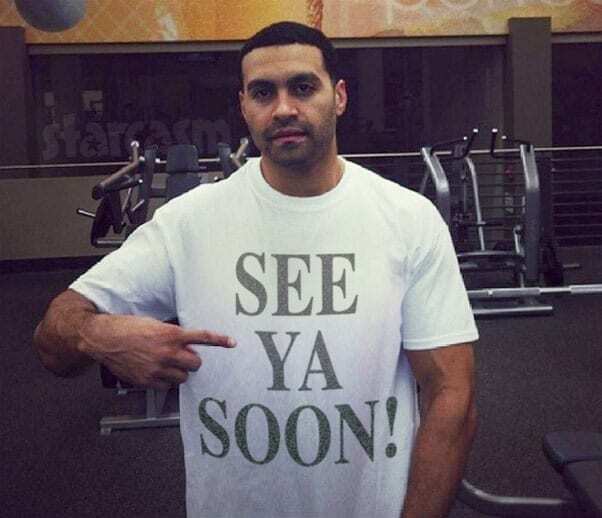 Get all the latest, including a full recap of what went down at the reunion culled together from numerous sources. 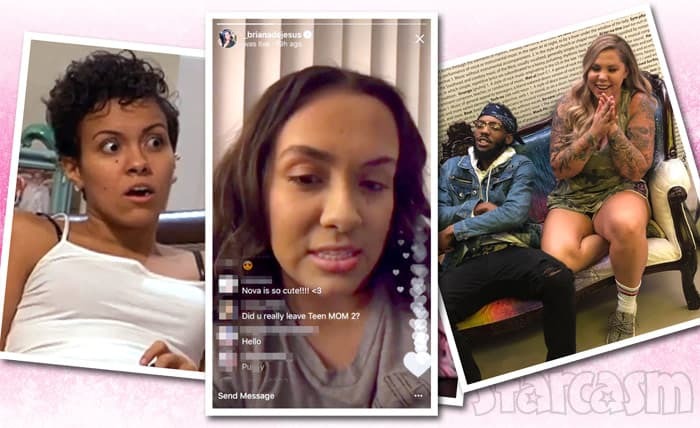 In addition to having her breasts raised courtesy of Snapchat plastic surgeon Dr. Miami, Teen Mom 2 star Briana DeJesus also raised the eyebrows of fans when she revealed that her ex(?) Javi Marroquin was in Miami with her. 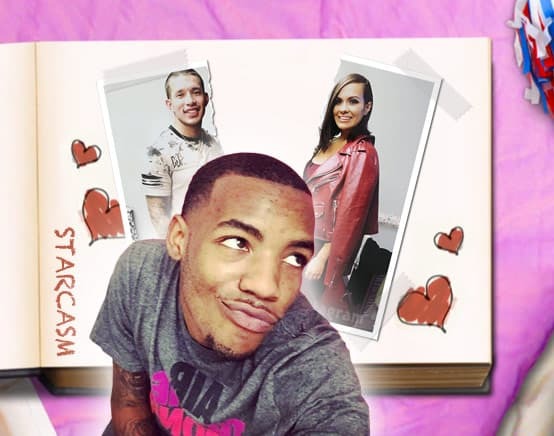 Rumors of a reconciliation began to swirl around the Teen Momiverse, but the potential #Javiana renaissance was apparently short lived because Javi noped out on Briana when another of her exes, Nova's dad Devoin Austin, showed up unexpectedly! 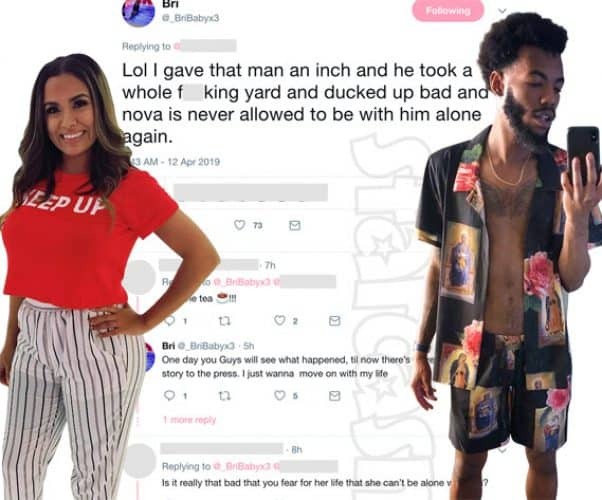 Teen Mom 2 star Briana DeJesus jokes about visiting her daughter Nova's dad Devoin Austin in jail after a new mug shot photo surfaces online less that a week after Devoin's previous arrest. One woman threw some shade Briana's way about the tweet and an all-out Twitter fracas erupted! 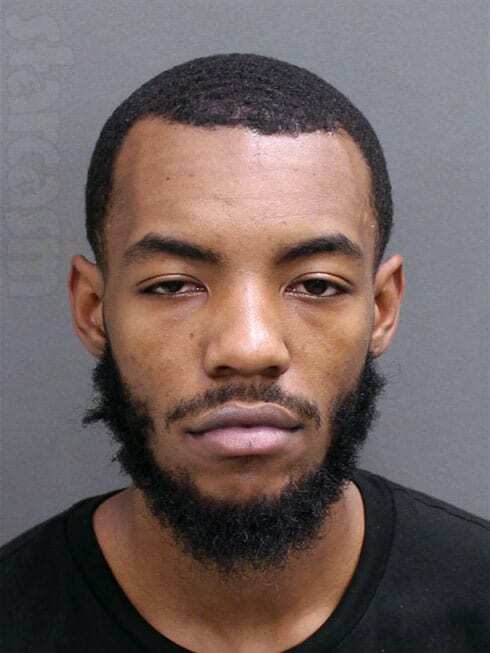 Keep reading for a complete recap of all the since deleted drama -- and an explanation for Devoin's latest addition to his growing mug shot collection. 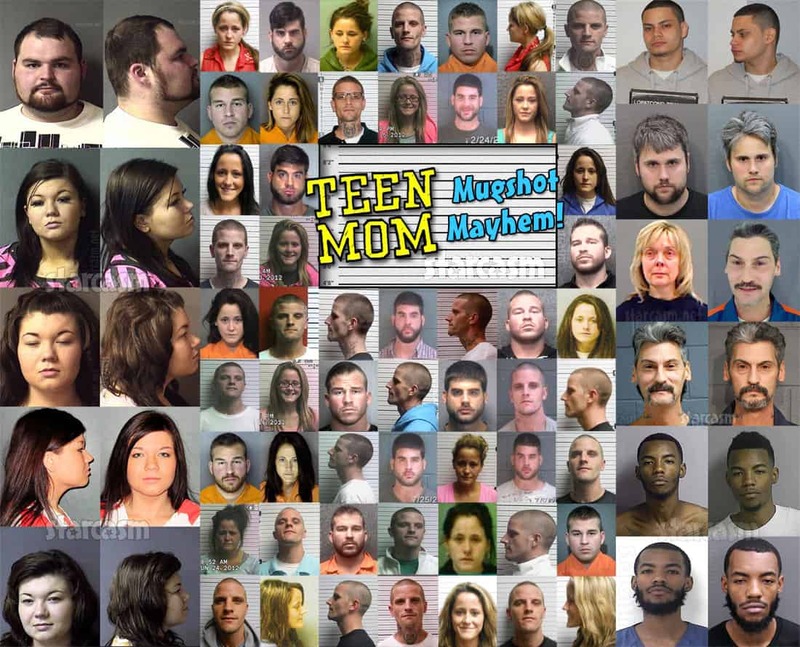 It seems being on reality television is just not good for some folks. 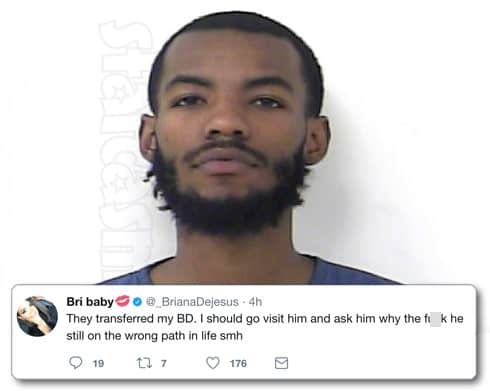 Less than six weeks after returning to MTV by franchise hopping to Teen Mom 2 with ex Briana DeJesus, Nova's dad Devoin Austin is once again in trouble with the law -- and once again in jail.